UralG.com | Meeting No I.D. 25 Apr Meeting No I.D. Last week was pretty awesome with some of the coverage I did for On Wax Magazine at this year’s ASCAP “I Created Music” Expo in Los Angeles. Got some exclusives with the likes of DJ Camper, Boi-1da and Harmony Samuels but getting a one-on-one with No I.D. almost feels career defining. 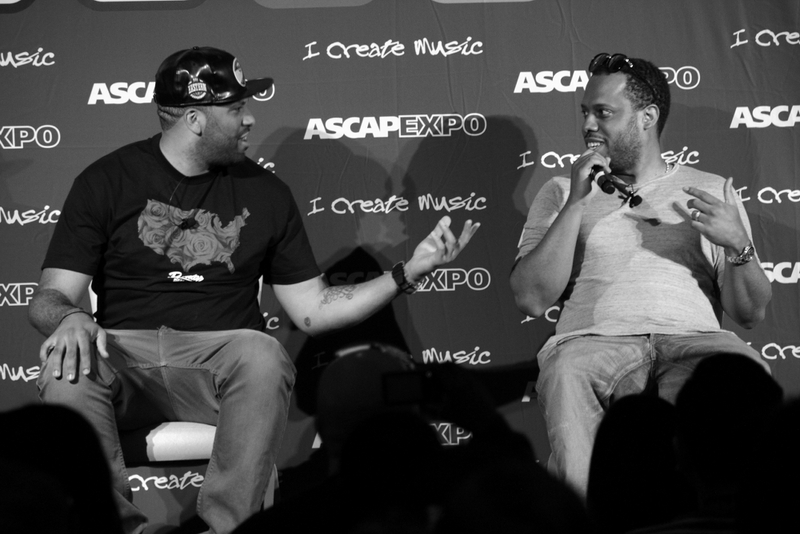 Check out more of On Wax Mag‘s site coverage of ASCAP’s “I Created Music” Expo including an interview session with Katy Perry along with a ladies only panel featuring Jill Scott. ASCAP, Def Jam, Music, No I.D.